macOS Sierra 10.12.4では「LG UltraFine 5K Display」で輝度の調整が遅れる問題が修正されるもよう。 | AAPL Ch. I’ve noticed that in previous versions of macOS, employing this shortcut would result in a delay between key presses and the resulting brightness adjustments on the external display. However, with the latest macOS 10.12.4 beta, Apple has implemented a fix. On 10.12.4, brightness adjustments using the keyboard shortcut are nearly instant as one would expect them to be. 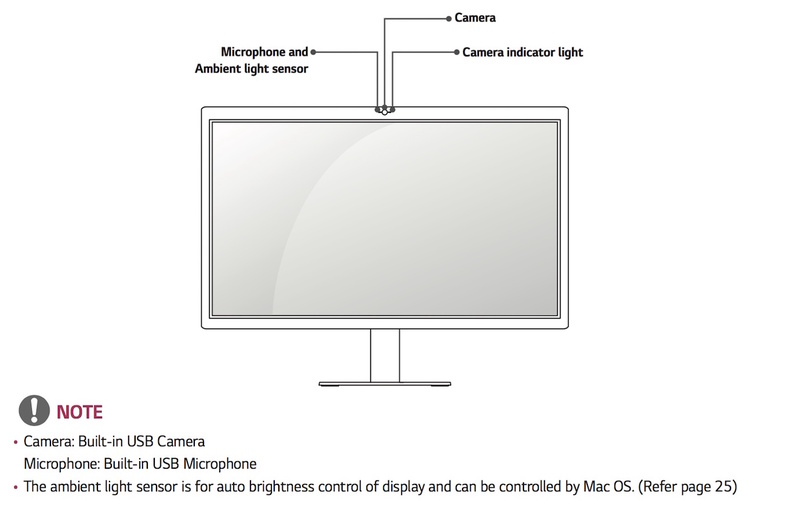 I’m hoping that macOS will eventually employ the use of the LG UltraFine Display’s built in ambient light sensor. It appears that the hardware is there (on both the 4K and 5K models) to accommodate such a feature, but there’s no presence of an automatically adjust brightness setting in the Display preferences for the LG UltraFine.